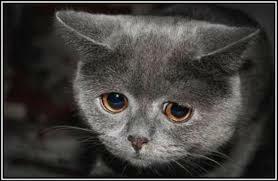 Home About Cats What Do You Need To Know About Depression In Cats? What Do You Need To Know About Depression In Cats? You may be is familiar with the Grumpy Cat –the little cat whose frown has made it famous all over the internet. Further, you might also be familiar with your very own grumpy cat, if you have a specifically undependable one at home. There is no doubt that cats have personalities that are often aggressive and diverse. Furthermore, there are also some cats that are inquisitive, anxious, and others are just reserved. 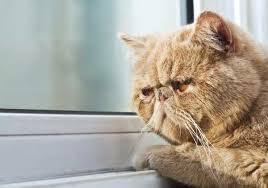 However, what does it really mean if a cat is acting so depressed? You read it right, depression in cats is actually possible to happen. Is this a fact or a bluff? Read on to this article and know more about it! 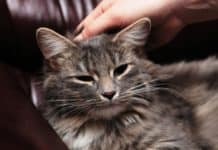 Depression in Cats: Is it possible for cat to get depressed? 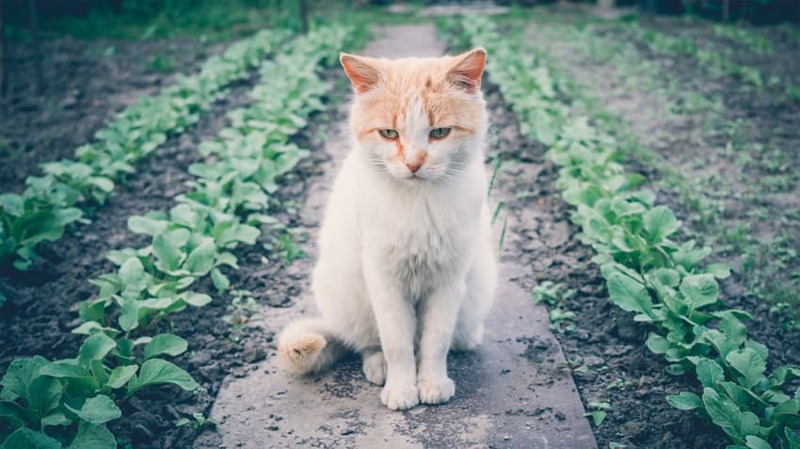 Without doubt, cats may exhibit a depressed behaviour, yet the general unanimity is that they don’t experience the similar emotional changes that are in association with the clinical depression that humans experience. Generally, depression that humans experience is considered as a multifactorial disease. Furthermore, the condition may be situation and is due to a stressful situation, or medical issues, because of the chemical imbalances in the brain. The prognosis is actually based on self-stated symptoms. This just means that the signs and symptoms may be expressed vocally to a psychologist or a doctor. These diagnostic principles aren’t actually available to the vets. 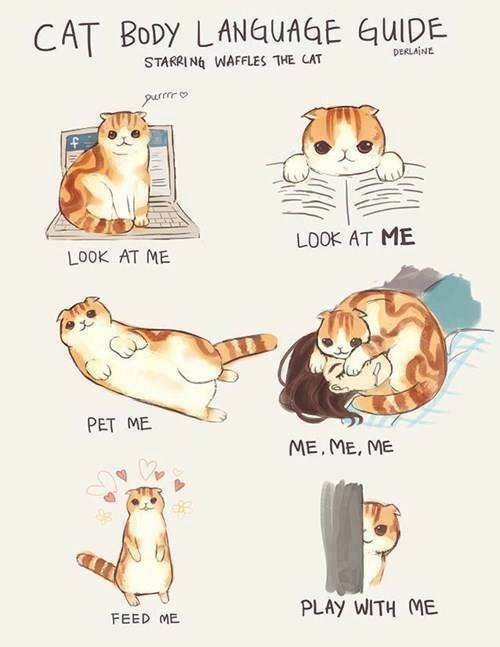 Due to the fact that we cannot ask exactly what cats are feeling, whether they are angry or sad or joyous or anxious, we need to rely on the clues that they give via their daily activities and behaviour and make the assessments based on that. Moreover, the clinical signs that we see tend to be avoidance behaviour, abnormal behaviour, lesser active, and loss or appetite. There are also some cats that might show changes in the usage of cat litter box, while the others have troubled patterns of sleep. Unluckily, the symptoms of depression in cats are due to a wide range of conditions in cats, thus getting into the root of the condition commonly involves visiting to the vet, in order to rule out some other problems. Medical conditions like gastrointestinal cancer or kidney disease may cause reduced appetite and nausea, which may mimic depression. Moreover, some say that pain is one of the most underdiagnosed conditions in cats, particularly the senior cats. It is also one of the leading causes of the clinical signs of depression in cats. Most of the time, there is physical disease or pain that causes a cat to act as if it is depressed. 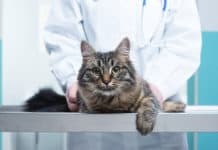 A lot of pet owners who are actually dealing with terminally ill cats are actually concerned that the cats are experiencing depression, often showing their own sadness regarding the illness of their cat. It is advisable for the owners to rather consider some medical causes. Vets may start to evaluate by taking a thorough history of the symptoms, as well as performing a comprehensive physical examination. Chest x-rays, abdominal ultrasound, and bloodwork might be recommended by the vet. These baseline tests commonly provide a great overall look at the cat’s organ function and health. Varying on the results, some other tests might be recommendable. Furthermore, it is also possible that spinal tap, as well as MRI might be essential. This is often necessary if the vet is concerned about the neurological condition that affects the brian or the spine. Tumors, infections, and inflammatory illness o the nervous system may result in significant changes in the behaviour of the cat. The changes mainly due to anxiety and stress may be hard to differentiate to that of the medical conditions. Therefore, it is often a process of eliminating to reach a prognosis in a cat. 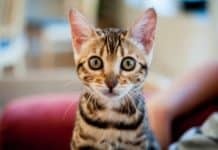 Even though cats tend to be resilient and independent, they may suffer from anxiety because of the changes in the routine, loss or addition of family member, or feeling threatened. In the actual fact, anxiety is one of the main behavioural conditions that vets see. Further, chronic stress may also have an impact on the emotional and physical health of the cat. Aggression, changes in the litter box, or self-inflicted hair loss are often map out to anxiety. If a particular stressor may be recognized and removed, often the symptoms may resolve and improve. 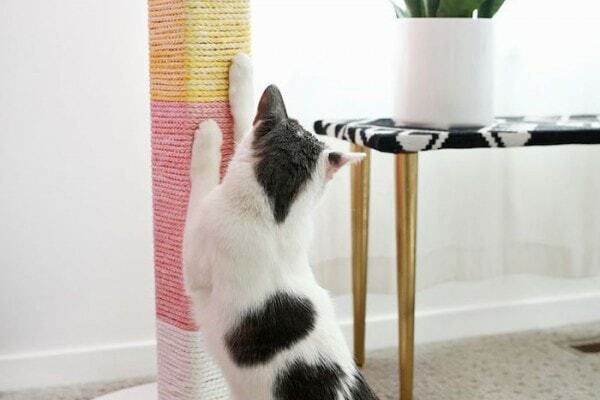 A vet or trainer who is experienced in cat behaviour may help with the recommendations in making a home surroundings lesser stressful to a cat that’s anxious.in case a cat feels exposed and does not have any place to hide on, for instance, might respond to covered furniture or to vertical spaces at home so it will feel more in control of the surrounding. 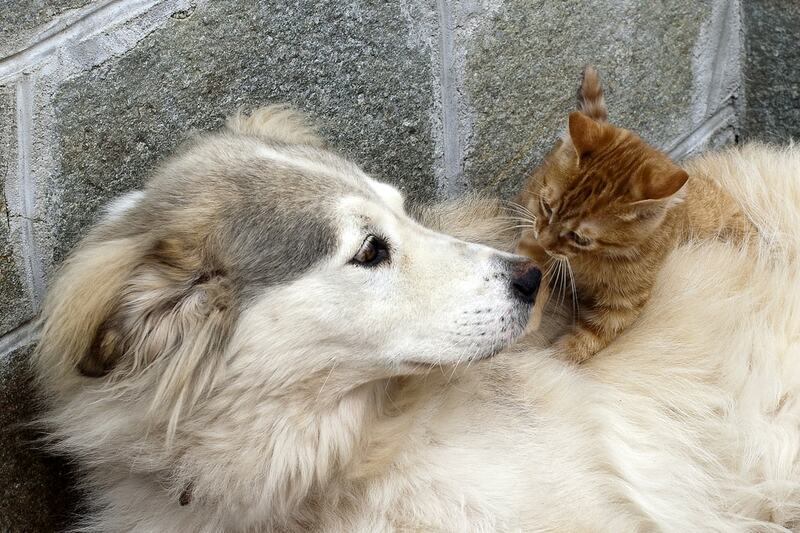 A competition in a multi-cat household may also be a reason for depression in cats. Varying on the situation, owners might need to add some resources in the form of an additional cat bowls and cat litter boxes, or even disperse the cats, which are not already getting along. Moreover, some cats may also respond to cat calming products. If you want to use them, they might be beneficial as well. Next articleBleeding Disorders In Cats: What Do You Need To Know About It?